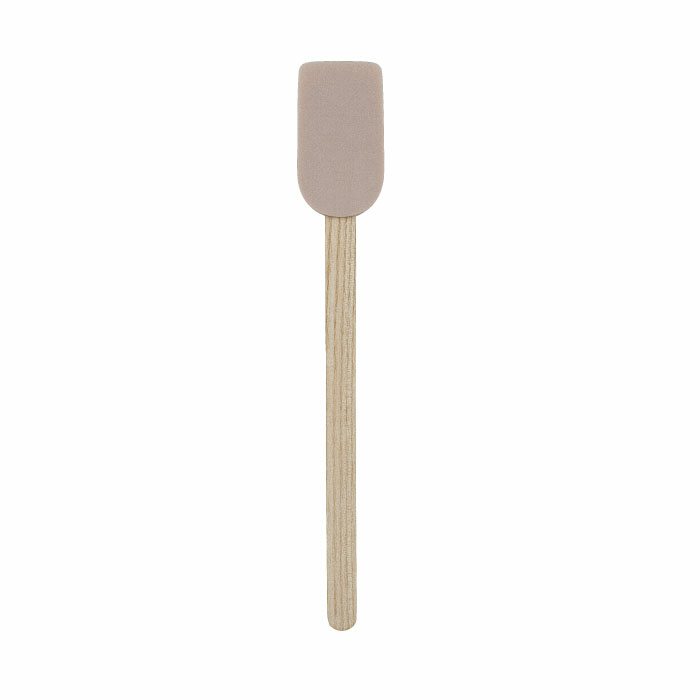 Care: Wash handle by hand in the direction of the wood fibers using a sponge and dishwash liquid. Removable brush head is dishwasher safe. For a golden finish, treat with a food grade oil - e. g. salad oil. EASY collection of kitchen tools is the natural alternative to plastic, melamine and steel kitchen utensils. They are designed with the aim of ensuring high functionality and great aesthetics. The collection is made of tough white oak, giving the tools a beautiful face and a long life in the kitchen. 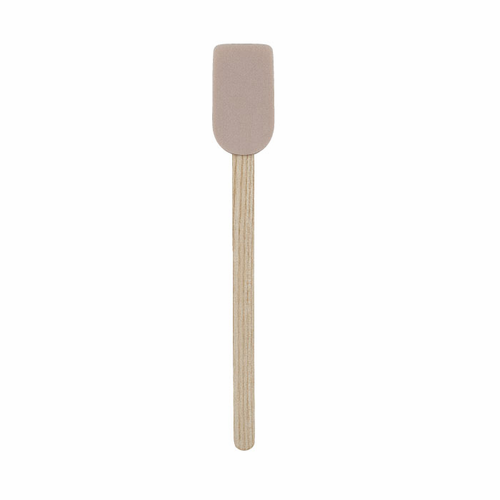 The elegant shape of the praline pastry deflector provides good control and precision when making pralines and other small dessert pieces that require accuracy.